The prayer of every parent, mothers especially is to eat the fruit of her labour and to see her children become an important figure in life. 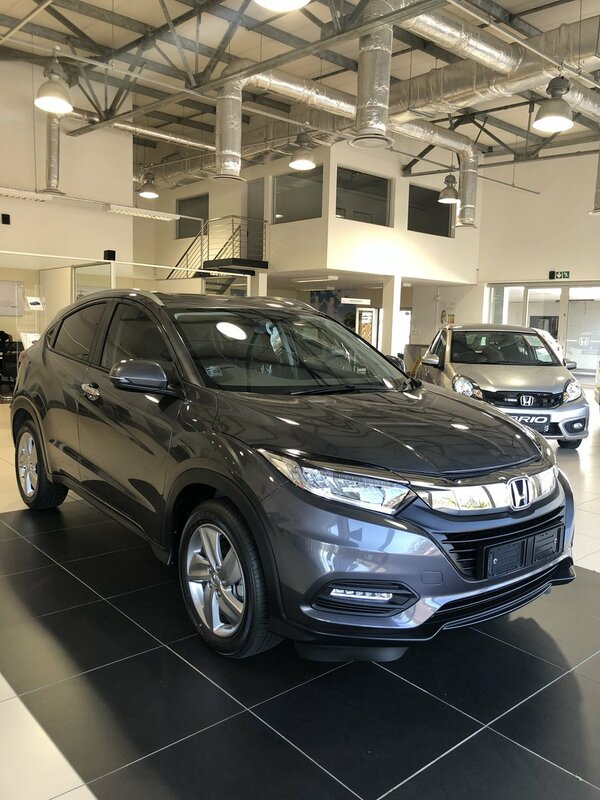 A South African Tv host and on-air personality name Ayanda Thabethe decided to surprise her mom on her 60th birthday by giving her a brand new Honda SUV. 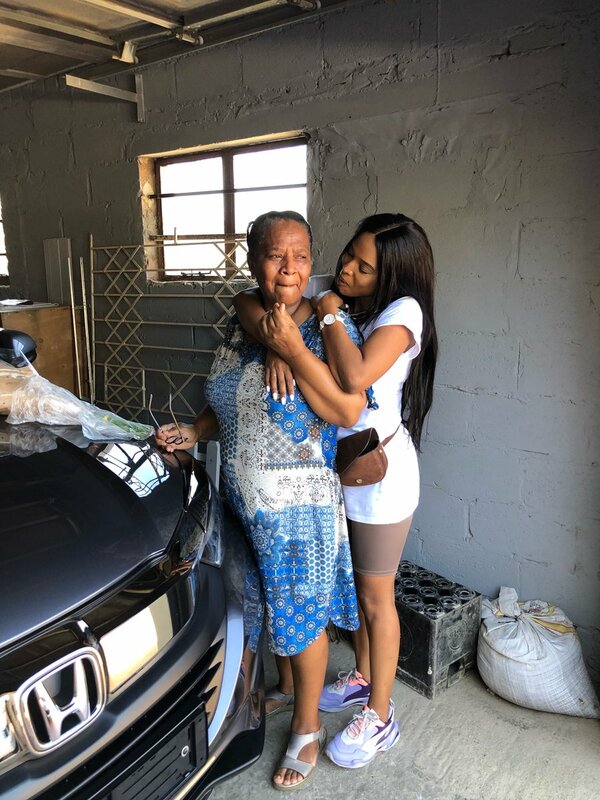 In an emotional piece, she wrote to her mom, Ayanda wrote, "Happy 60th Birthday mom !! Thank you for everything." The out joyous mom couldn’t contain her emotions as she wept for joy. 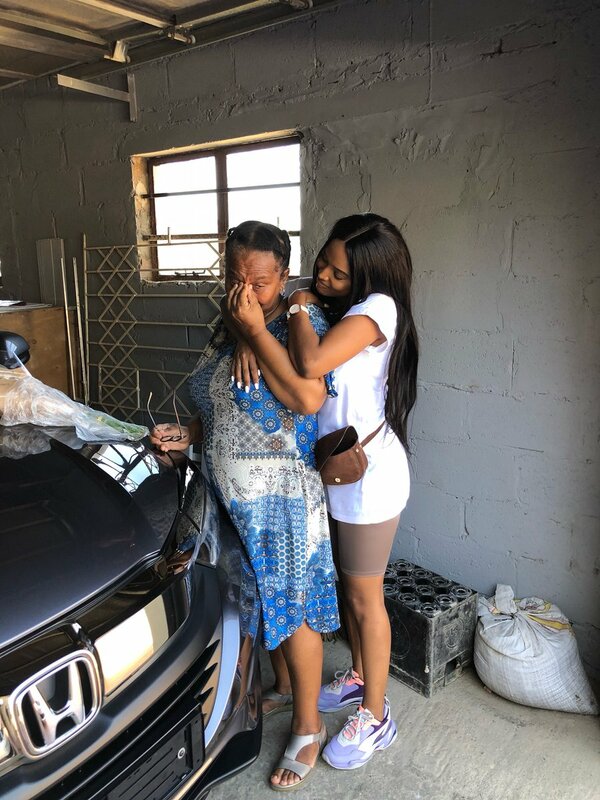 She got the SUV from Honda Place in South Africa and they made a surprise delivery to her mom at her home. These are some of the images of mother and daughter union.